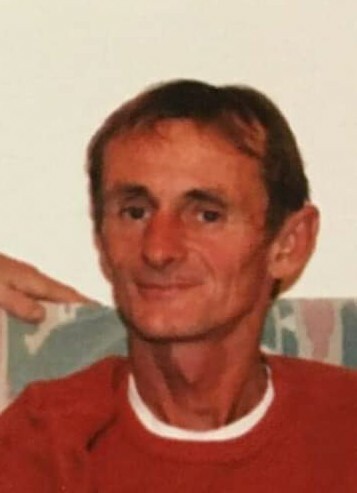 Mr. Kenneth Wayne Barron, Jr., age 58, passed away peacefully at home on April 9, 2019, with his family by his side. Kenny was born in Philadelphia, PA, on September 19, 1960, to Kenneth W. Barron, Sr. and Mary Helen King Howard. He was raised in Lawtey, FL, but has resided in Macclenny, FL for the past 33 years and made a living as an iron worker. Kenny was very family oriented and enjoyed spending time with his daughter, Nevaeh. Kenny was an active member of Faith Baptist Church in Macclenny, FL. He is preceded in death by his brother, Floyd Eugene Barron and granddaughter, Trinity Faith. Kenny is survived by his wife Karen Barron; son, Kenneth W. (Amanda) Barron, III; daughters, Kaitlyn Barron and Neveah Jarvis-Barron all of Macclenny, FL; father, Kenneth W. Barron, Sr.; mother, Helen Howard of Jacksonville, FL; sisters, Kimberly Douglas and Teresa (Herb) Morris both of Jacksonville, FL and Lisa (Earnest) Odom of Maxville, FL. ; numerous nieces, nephews and cousins also survive.